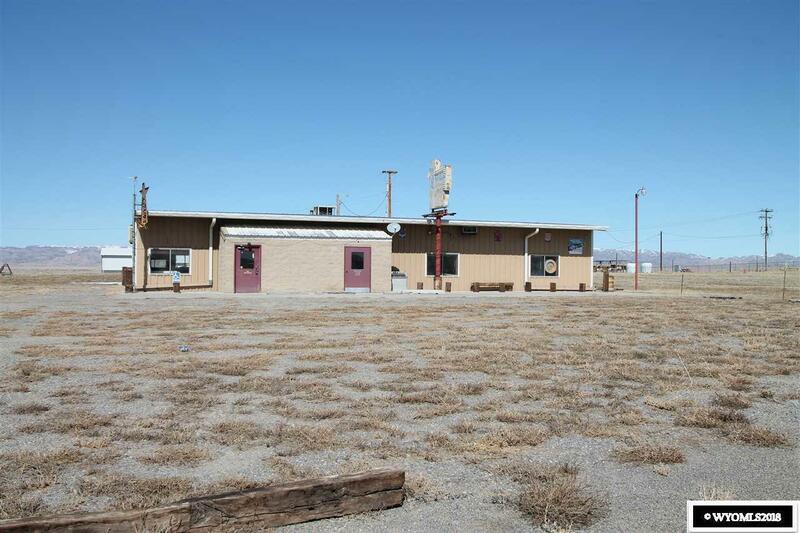 Amazing business opportunity with Highway 789 Frontage! 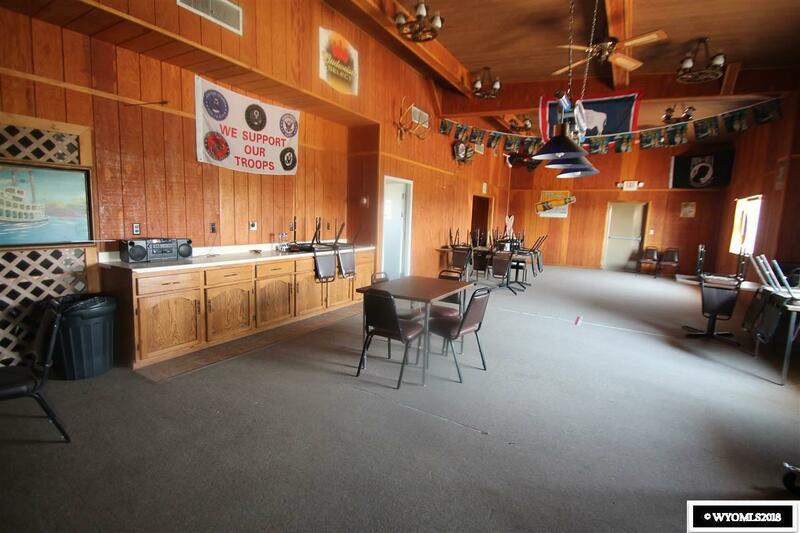 The options are limitless with this commercial location on almost 2/3 of an acre with a 3200 sq foot building. 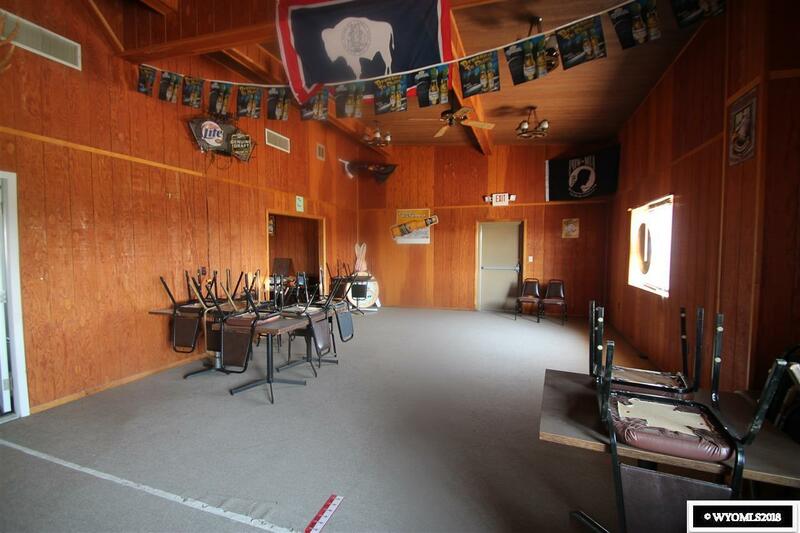 Currently set up as the Left Tackle Bar the liquor license, tables, chairs, cooler, ice machine, and more are all included. 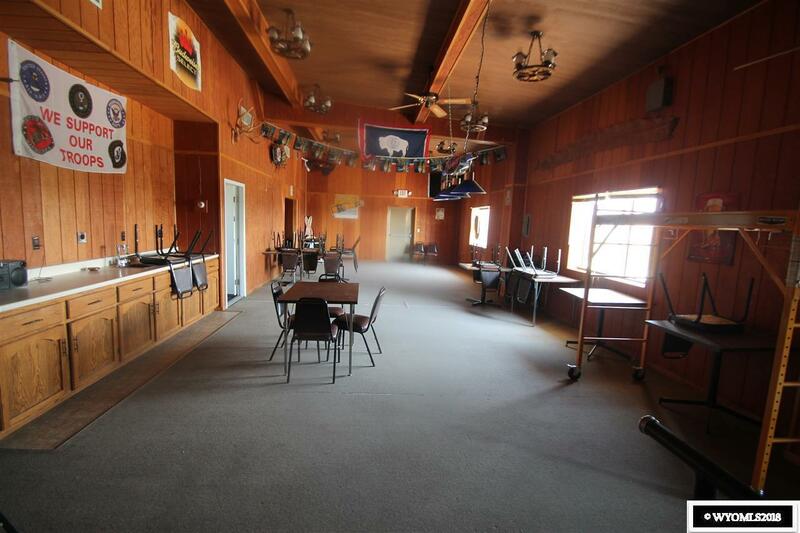 There is a spacious wooden bar as well as two bathrooms, poker room, huge banquet room, and laundromat with coin operated machines.